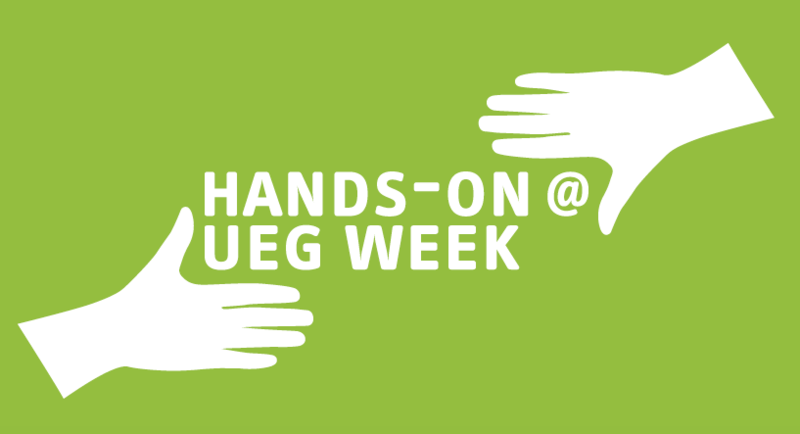 Building on last year’s success, the UEG Surgical Learning Area welcomes delegates to this second offering in hands-on training and educational modeling for surgeons in GI Surgery and associated disciplines. There will be 3 courses on offer to experience live hands-on training and demonstrations involving both simulation and anatomical models. In addition, there will be a general education area with activities such as case based discussions, meet the expert and video sessions. The purpose of the area is to broaden the awareness within the GI community for the surgical perspective within GI Care and vice versa and attract attendees to gain a broader insight in surgical education and hands-on training procedures. The Surgical Learning Area is run by courtesy of the UEG surgical Member Societies EAES, EDS, EFISDS, and ESCP.